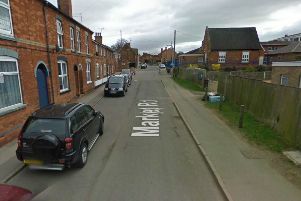 Police officers in Northampton have launched a murder enquiry following the discovery of a body of a man in Billing Brook Road on Tuesday. The man has not been identified yet and enquiries are being conducted into the circumstances around how the body came to be there. Investigators believe the body is likely to have been there for some considerable amount of time, possibly months or years. While a cordon remains around the site of where the body was found, the road closure has been removed.